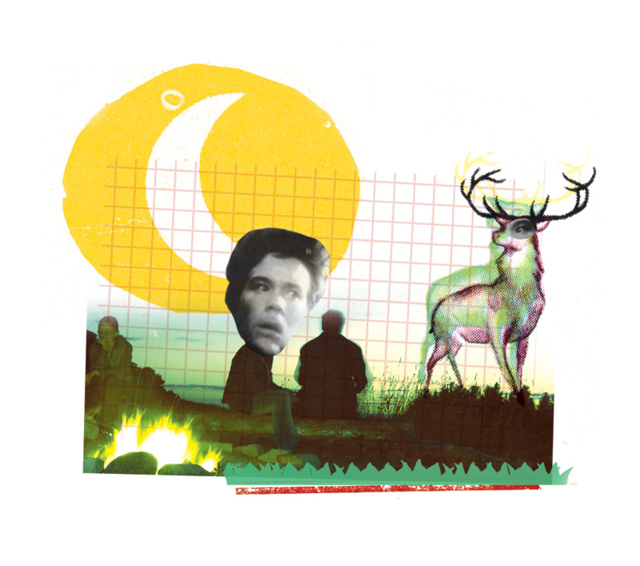 Editorial llustrations for magazine Gonzo (circus) #112, the story of Tom Wouters about American musician Braden McKenna. Logo designs for Dag 1, Touch Works, Streetcamp, Burg Boekhouding and Joost Vormeer. 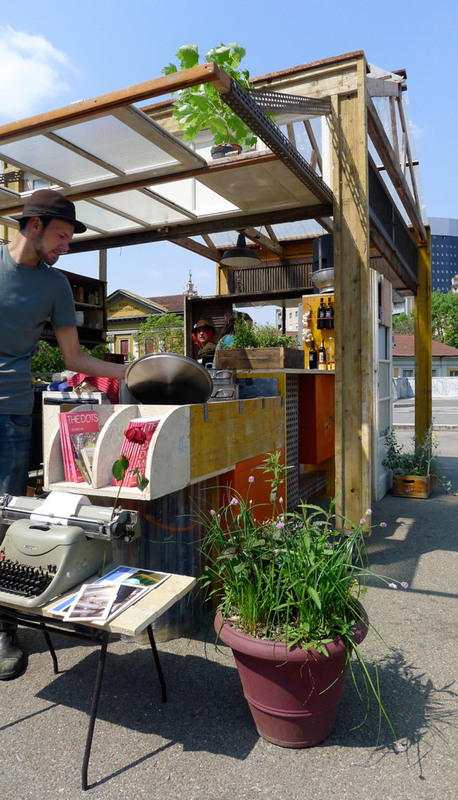 Temporary bar for Public Design Festival Milan 2011. 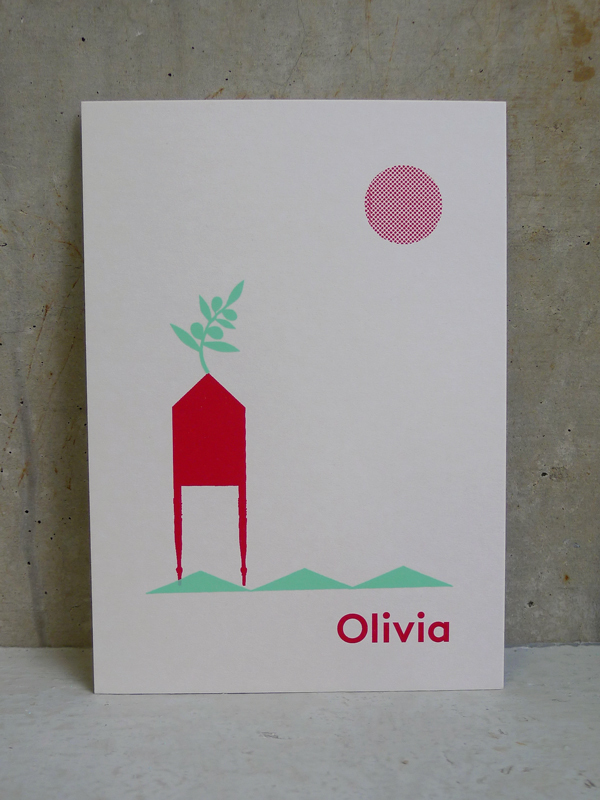 Custom made birth announcement card, silkscreened by Spant Zeefdruk. 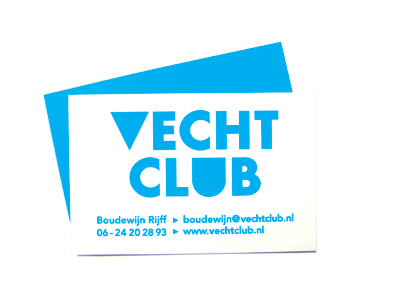 The Vechtclub used to be a cultural business centre located at an old distribution centre in Utrecht Overvecht. Social gathering in the city. 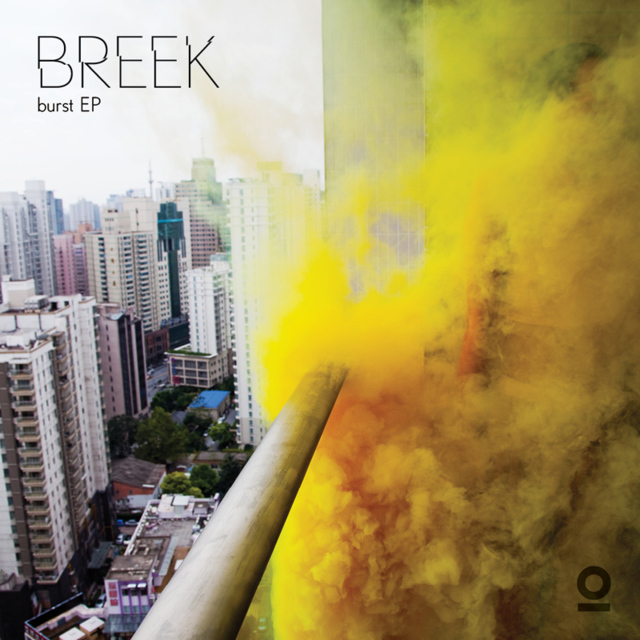 Logo for composers Salvador Breed and Stijn van Beek, who call themselves Breek and made an electronic EP, released on the label Atomnation. Rebel Up! 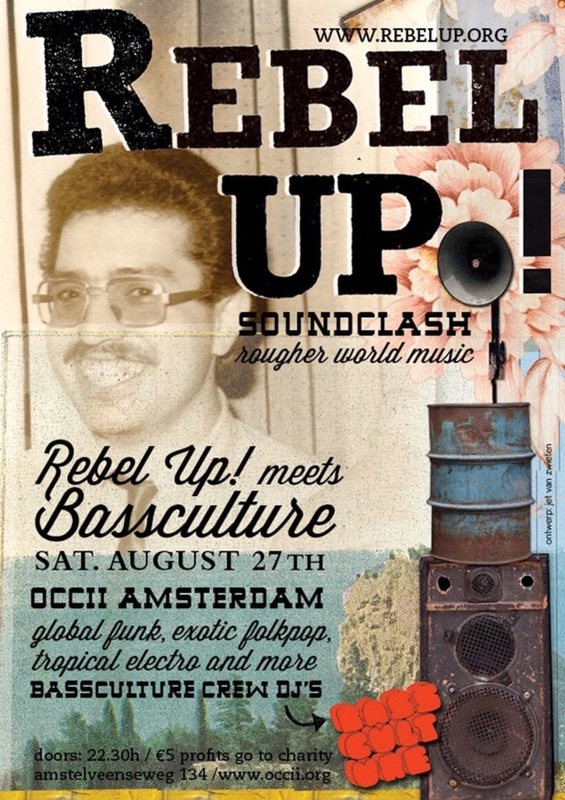 Soundclash is a small collective of DJs and designers, throwing global bass parties in Amsterdam, Utrecht and Brussels.